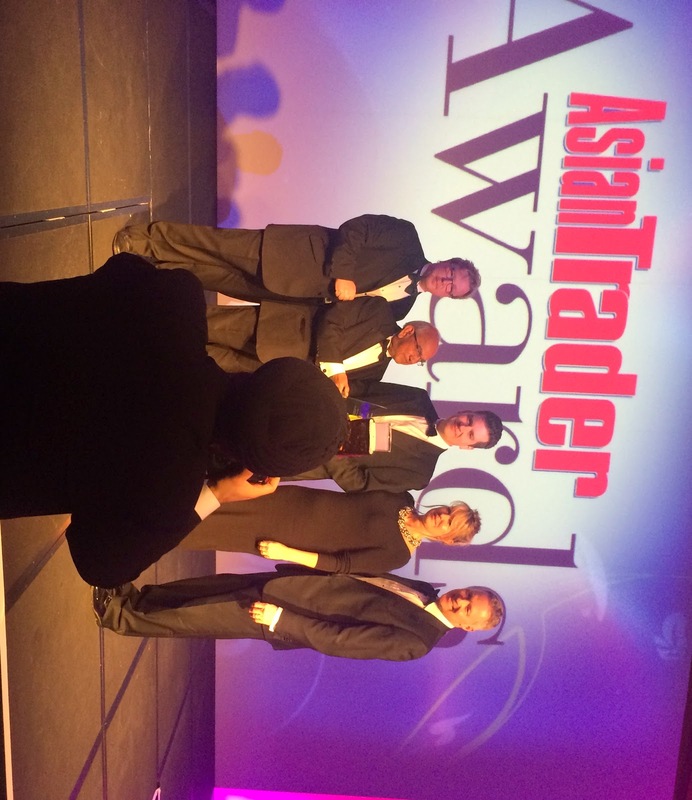 Attending the Asian Trader Awards 2014 last night to support and cheer on agency clients who were all in contention for various supplier awards, Clarion were also absolutely delighted to pick up an award themselves. In recognition of excelling in communication with independent retailers through editorial, advertising, PR, retailer education and guidance, Clarion Communications were awarded the Marketing and Communications Award, presented by Associate Publisher George McCracken. 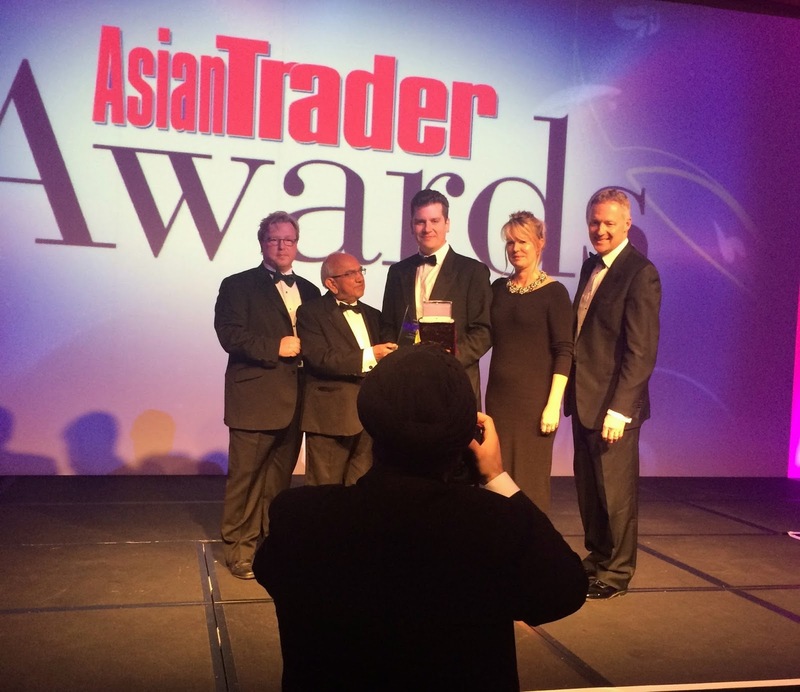 Jonathan Smith, Senior Associate Director, collected the award on behalf of Clarion in front of a packed-out Park Plaza Westminster, with guests including Rt Hon George Osborne MP, Dr Virander Paul, Deputy High Commissioner, High Commission of India and Kalpesh R. Solanki, Managing Editor – Asian Trader. 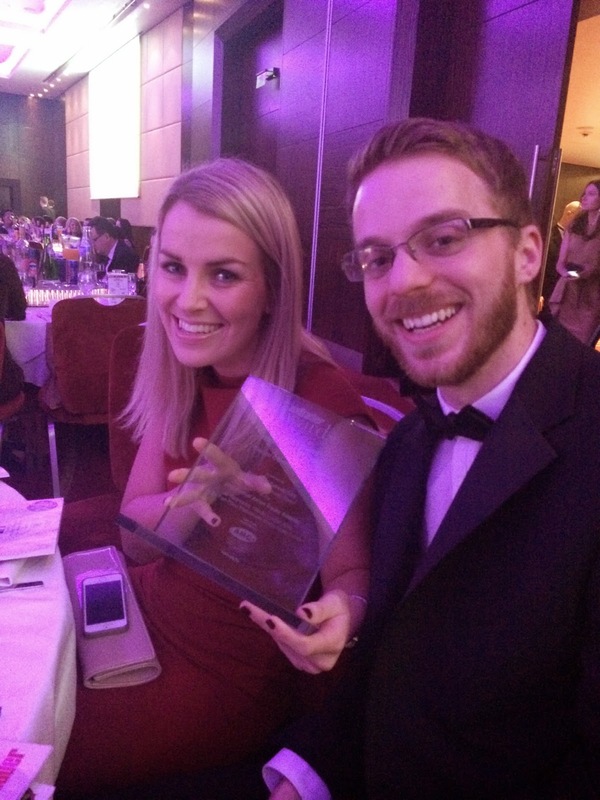 It is the first time that an agency has been recognised by this award, an achievement that we are rightly extremely proud of. Thank you Asian Trader!